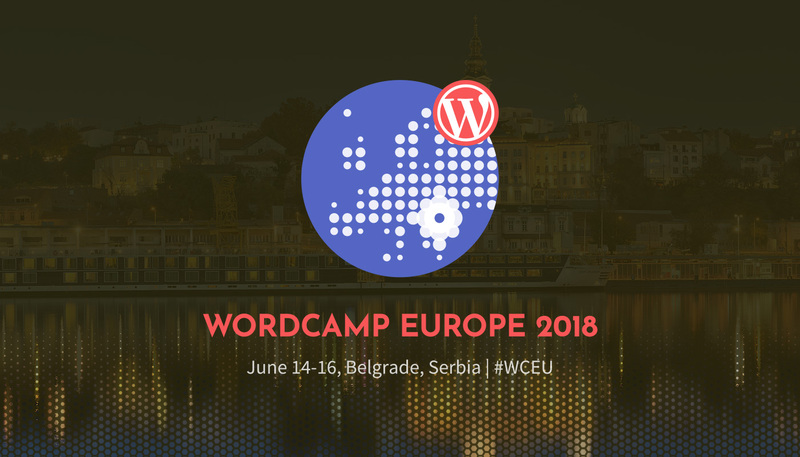 I’m so excited to be heading to WordCamp Europe. At the time of writing, I’m in the UK, but by the time you read this I’m in Serbia. It’s crazy that but I’m excited to check out this European city. WordCamp Europe in Paris – whilst not a highlight personally due to something unconnected to the conference – was good fun and the talks I did see were excellent. There’s a scary amount of content already on the schedule this year, but most of all, I’m looking forward to spending time within the WordPress community with my WordPress brethren. Right now, things are up in the air, the only two things I’m definitely going to is two Workshops. I may a few of the Open Tribe discussions. I quite enjoyed them last year, though there are a few clashes so I would have to make a decision. 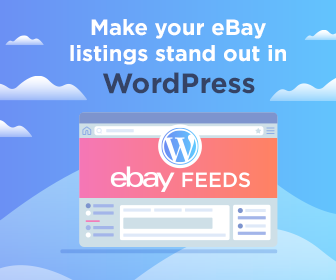 I’m mostly looking to network with WordPress plugin developers. My WordPress plugin reviews page hasn’t been quite as active as I would like, but I did make a few good connections last year. I’m also interested in speaking with development agencies as well…reasons hidden until September! 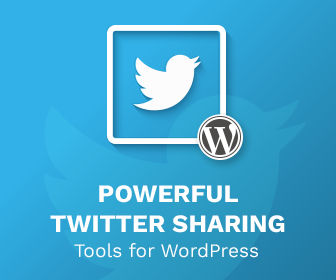 I’m also looking to speak to WordPress bloggers, or bloggers within the WordPress space. So hello! My name is Rhys! I’m a WordPress developer, WordPress Organiser (Manchester WordCamp 2017), WordCamp speaker, and commercial plugin author. You can check out WP Taxi Me & WP Email Capture (as well as my other free plugins). You can use the code WCEUROPE2018 to get 25% off any of my plugins until June 20th. If you’re going, please say hi, I’d love to meet and network with you all. I’m in the city from the 12th to the 18th, so I have plenty of time to go for lunch, co-work (I’m hanging out quite a bit in the Godaddy/ManageWP Offices) and just hang in the city.